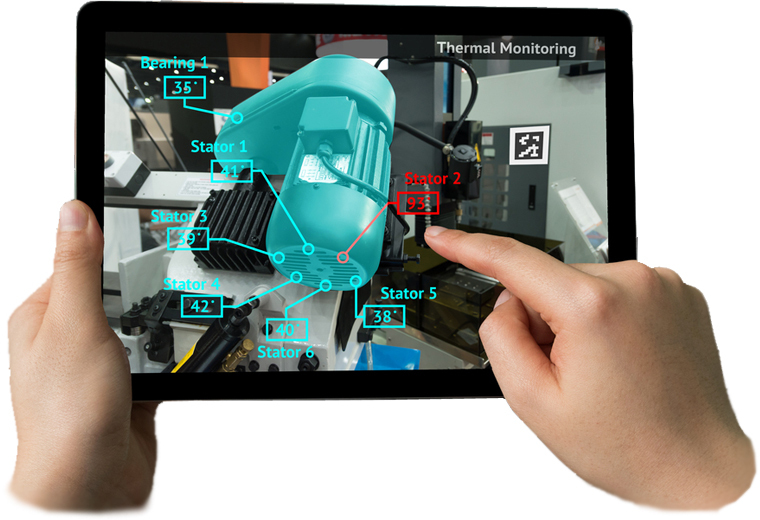 With the Augmented Reality Manufacturing App secure your projects, train your operators and maintain your machines parks. 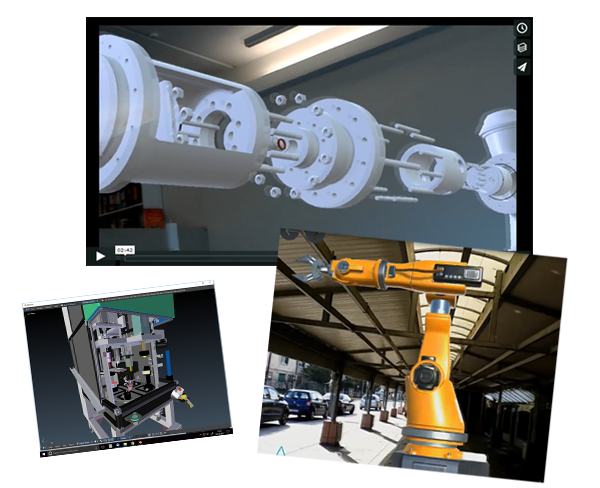 With our self-service platform massively deploy your projects: 1 click rollout, content securization, real time updating, installed base monitoring for HoloLens and Android …. Our experts support you in order to fit App with your specific environment. 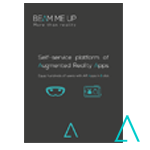 Beam Me Up integrates the data flow in your IT system, hosts platform on dedicated servers and develops private App or features.